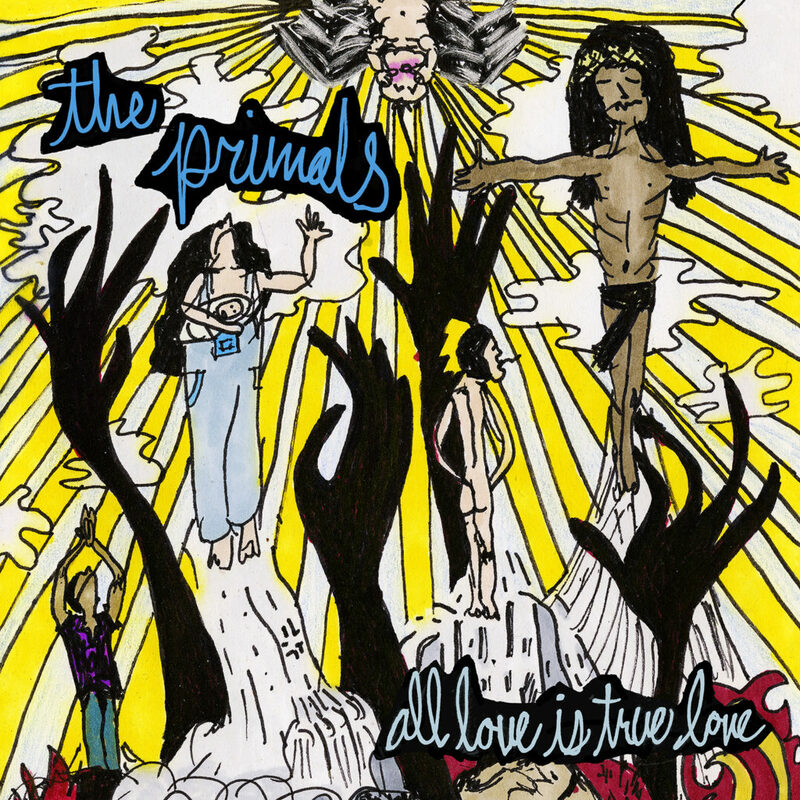 All Love Is True Love, THE PRIMALS’ debut album, features ten infectious tracks produced by John Reis (Rocket From The Crypt, Drive Like Jehu, Hot Snakes) and completed with cover art by Laura K. Giron. 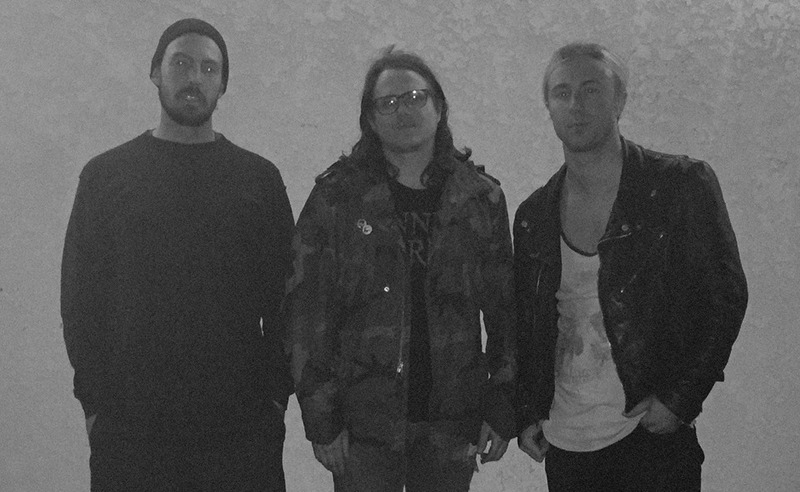 Fans of Wand, Ty Segall, Nirvana, and The Pixies are advised to tune in. THE PRIMALS’ “Fortune & Sons” is now streaming at THIS LOCATION and all primary digital outlets. Southern Lord will release THE PRIMALS’ All Love Is True Love on CD, LP, and digital platforms on September 7th. Find digital preorders HERE; watch for physical preorder options, additional audio samples, and more to be issued in the days ahead.